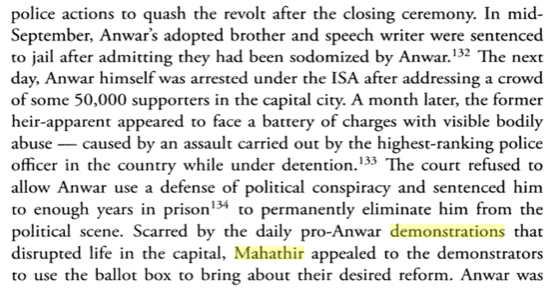 The Malays were in a very disadvantageous position just before Merdeka, one of the reasons the Malayan Union was rejected so as to protect the rights and position of the Malays then. FELDA was created 60 years ago to provide organised smallholders farming through resettlement of rural Malay poor who did not own any land. A year later Tunku Abdul Rahman launched the first settlement in Air Lanas, Kelantan where 400 settlers were relocated. FELDA has grown into a very respectable organisation and has diversified its activities. FELDA Global Ventures, although separated in terms of its structure, is the third largest palm oil company in the world by acreage that also has downstream activities in oleochemicals. Of late, FGV has not been performing well. Being in Malaysia, the government gets the blame although FGV has its own board. And the Opposition pins the blame on one person and one person only: Najib Razak. Reading Raja Petra’s latest instalment does make me wonder if Isa Samad who is both the Chairman of FELDA and FGV is aware of the damage FELDA is causing to UMNO. The allegations that Isa Samad and family is using FELDA/FGV as personal treasure chests is not something new. My only question is why is this cancer not nipped in the bud? 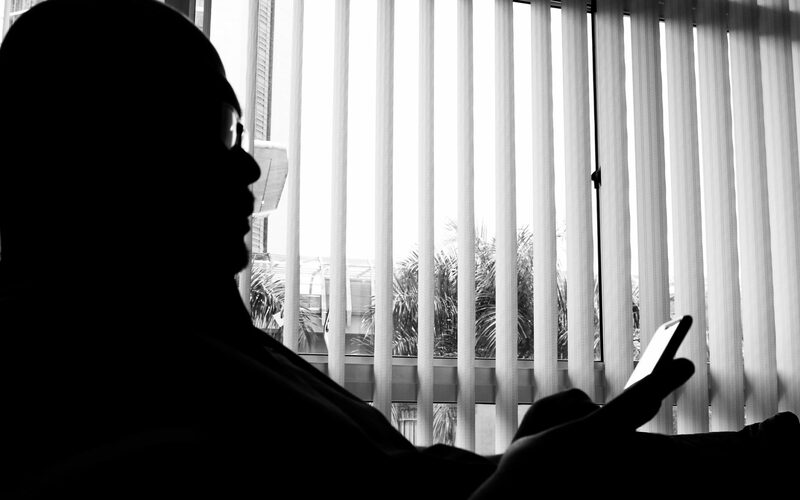 It is still not too late for Najib Razak to act, and act he must! It would be sad to see a legacy left by his late father and the Tunku before that, that started in Air Lanas, be ruined by greed and irresponsible behaviours. And what more if it is true as Raja Petra alleged that FELDA is being used to destroy UMNO in the upcoming general elections. I can only echo a post on Facebook by Azmi Arshad – act now and save FELDA! 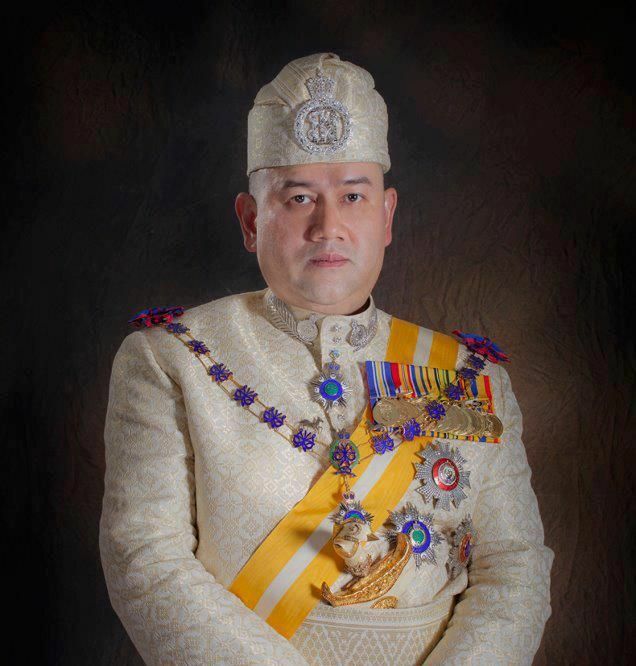 Sultan Muhammad V, the 29th Sultan of Kelantan, has been elected to become the 15th Yang DiPertuan Agong by the Council of Rulers today. His Royal Highness shall be replacing Tuanku Al-Haj Abdul Halim Mu’adzam Shah ibni Almarhum Sultan Badlishah, the Sultan of Kedah whose tenure will end on the 12th December 2016. Five of the Rulers vote against his nomination for reasons such as being mentally or physically challenged, or for some other reason. The second and third reasons were used during the discussion to elect the First Yang DiPertuan Agong where Sultan Abu Bakar of Pahang was the most senior Ruler after Sultan Sir Ibrahim of Johor who had declined the nomination due to old age (Sultan Sir Ibrahim passed away on the 8th May 1959). He became the Sultan of Pahang on the 24th June 1932. However, Sultan Abu Bakar’s nomination was rejected FIVE TIMES by the Rulers because he was a controversial figure – he had financial difficulties and had wanted to marry a perempuan ronggeng (Abdullah Ahmad, 2016 p.141). Tunku Abdul Rahman, who was then the Chief Minister of Malaya advised Sultan Abu Bakar against marrying this woman named Hathifah binte Abdul Rashid if he wanted to become the Yang DiPertuan Agong. Sultan Abu Bakar agreed. However, Sultan Abu Bakar married Hathifah anyway and Tunku only discovered so when they were honeymooning in Hong Kong (Straits Times, 21st April 1957). Being single is not a prerequisite for a Sultan or Raja to be elected to the throne of the Yang DiPertuan Agong. Early this morning, the infamous portal Malaysiakini and the Malaysiakini-wanna-be Malay Mail Online both reported that the Sultan of Johor had declined the offer to become the next Yang DiPertuan Agong, quoting a Facebook page and not official sources. With the ascension of the Sultan of Perak, Sultan Azlan Shah, as the ninth Yang DiPertuan Agong, a new official list was made based on the seniority of the states that have provided a Yang DiPertuan Agong previously. Whether or not Johor was offered is not known but such offer could only be made had the Sultans of Kelantan and Pahang declined the nomination. It would seem impossible for the Sultan of Kelantan to reject such offer only to accept it later when the one that should have been offered next is the Sultan of Perak. 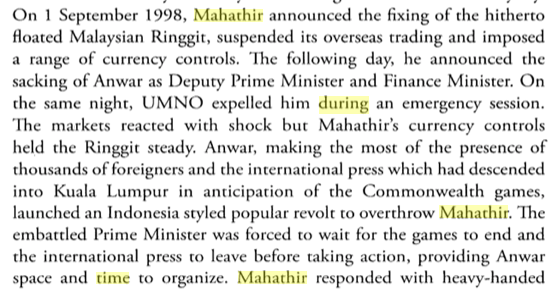 Such is the uniqueness of the office of the Yang DiPertuan Agong that was institutionalised on the 31st August 1957. It was first to be called the Yang DiPertuan Besar but was rejected by the Rulers Council in favour of Yang DiPertuan Agong. Every five years the Rulers would meet to elect the next Yang DiPertuan Agong and the Timbalan Yang DiPertuan Agong. Although some say that this is similar to that practised in the United Arab Emirates, the office of the President of the UAE is a hereditary office of absolute monarchies. They are the government whereas in Malaysia the government is elected by the people and is dismissed by the people through general elections. And unlike in the UAE, the Rulers council cannot dismiss a Prime Minister or anyone else without the advise of the Prime Minister. Therefore, a recent attempt by Parti Pribumi member named Mahathir to get the Rulers Council to intervene and dismiss the Prime Minister is just a futile and cheap attempt to lie to the people of Malaysia. Of course, there would be those mentally-challenged people who would believe that he is right. With the election of Sultan Muhammad V as the 15th Yang DiPertuan Agong it is hoped that this would bring about a much better cooperation between the PAS-led Kelantan state government and the Barisan Nasional-led Federal government. Such cooperation would be very beneficial to not only the development and people of the state of Kelantan, but also to the Malays and Islam in Malaysia that are coming under constant attacks by Malay liberalistas, evangelists and chauvinistic politicians opposed to Malay unity and the position of Islam as the Religion of the Federation.